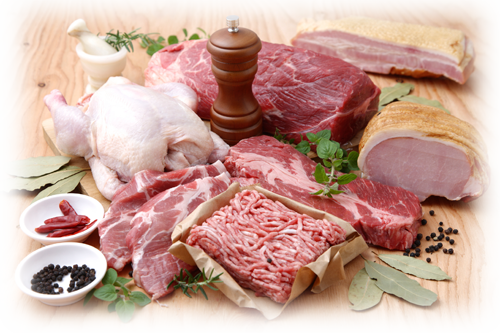 Are you a buyer for a restaurant, butcher shop, supermarket, institution, etc.? Contact us to discuss your requirements. We will be happy to assist you.